At the beginning of this year we told you about an application that brought unofficial support for the Hauppauge HD-PVR (access all channels from cable or satellite TV including digital) on Windows Media Center. Now DVBLink for HDPVR has been released as version 1.0 with many improvements. DVBLink for HDPVR uses DVBSBridge to connect the Hauppauge HD-PVR to Windows Media Center. 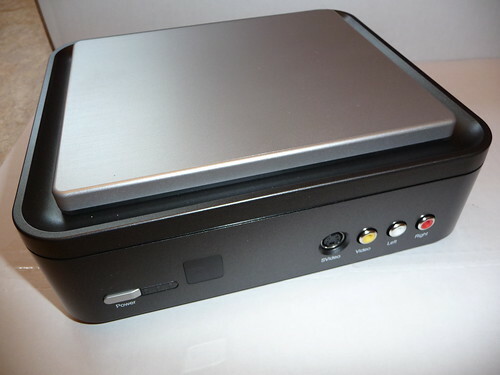 It allows the HD-PVR to work on any Windows MediaCenter device that support h.264 including the Xbox 360.